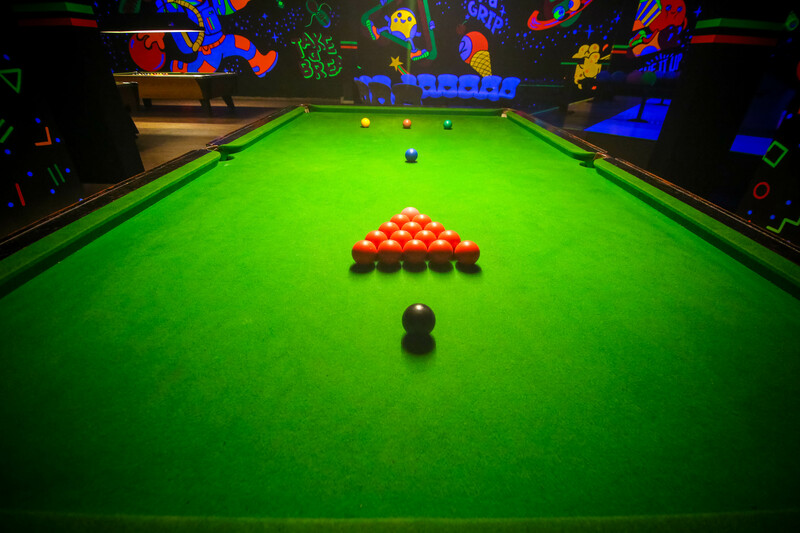 Mayajaal has Chennai's largest and only 4 lane Bowling Alley to make your experience splendid. 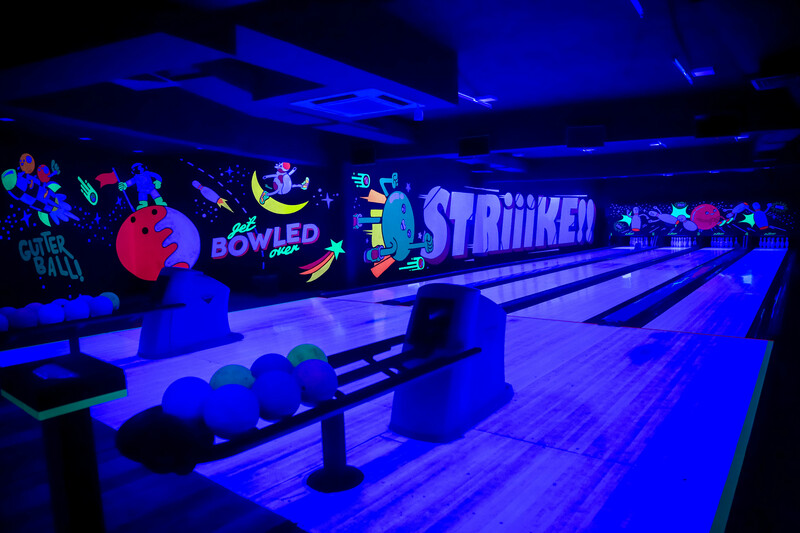 Whether you are an ameteur or a pro - the bowling alley will simply take you over leaving you with sporty entertainment. Mayajaal also frequently conducts tournaments and events to promote this addictive and entertaining sport. To back up the spirit, enjoy state-of-the-art sound system playing favourite tunes. Kids wants to have fun ? 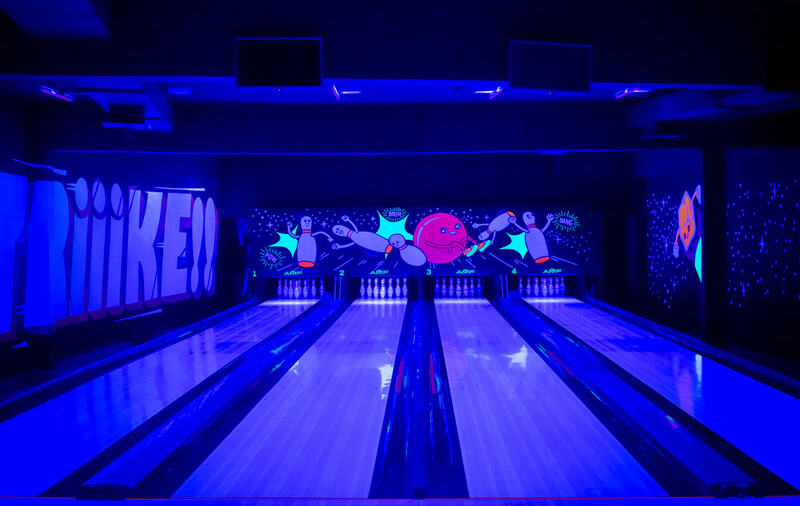 you have lanes provided with bumpers so that they hit it right. Right ? 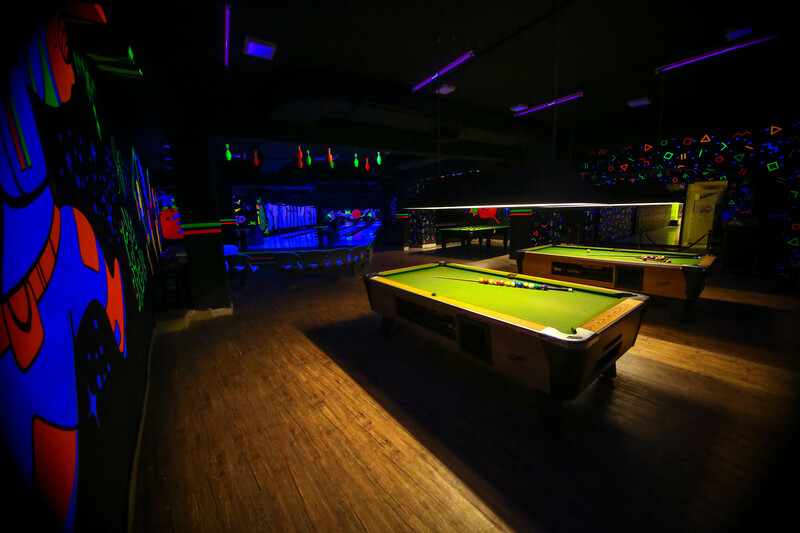 There are two pool tables exclusively for its customers. Its well attended by courteous staff who assist the guests. Test your skill, Try Your luck, Have Fun and more ways to keep you entertained. Enter Mayajaal Games Arcade and you'll experience the thrill of gaming. With over 50 amusing games, it is well stocked with latest electronic gizmos that captivate the kids and adults alike with its audio and visual treats. And when you more games, you take more redemption gifts ranging from pens to TVs to even computer ! Game?